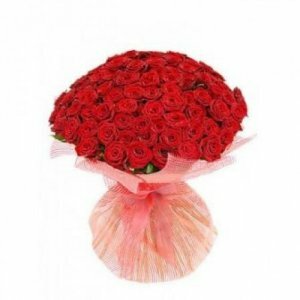 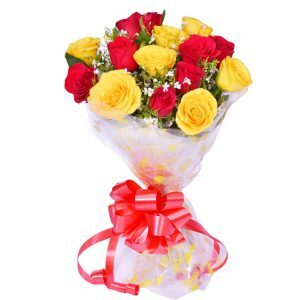 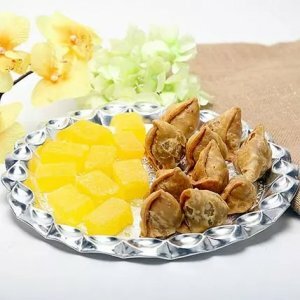 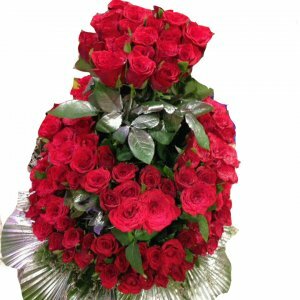 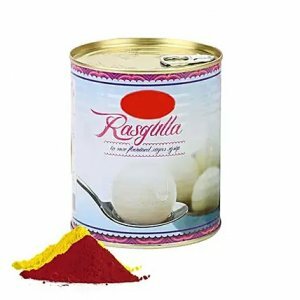 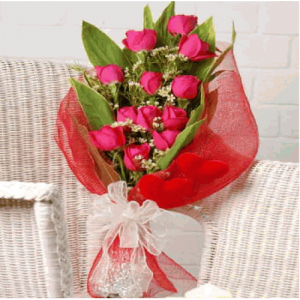 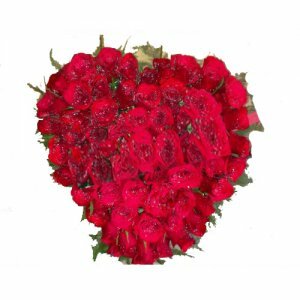 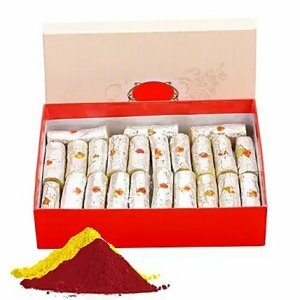 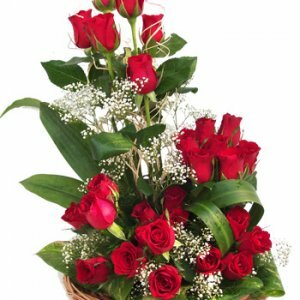 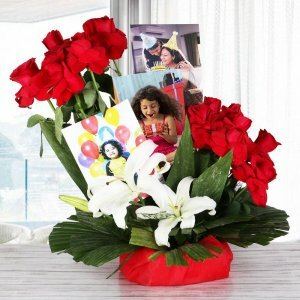 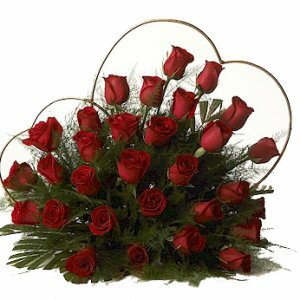 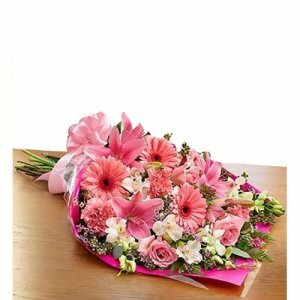 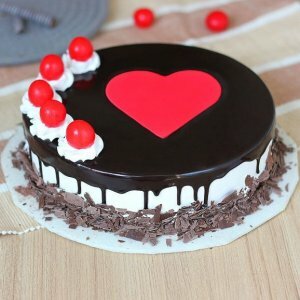 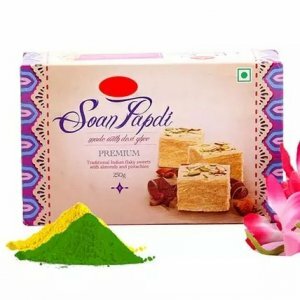 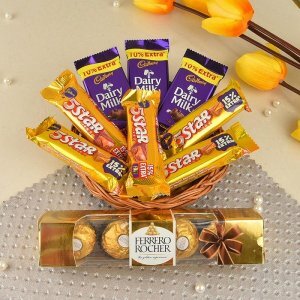 Categories: Birthday Flowers, Birthday Gifts, Brother, Cousin, Daughter, Fixed Time Delivery, Husband, Mid Night Delivery, Mother, Sister. 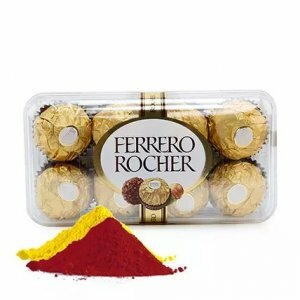 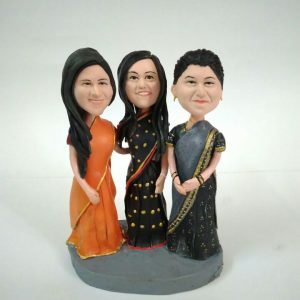 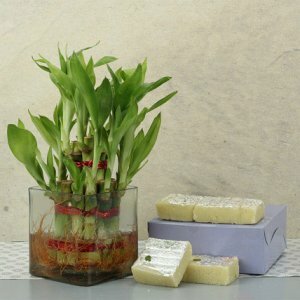 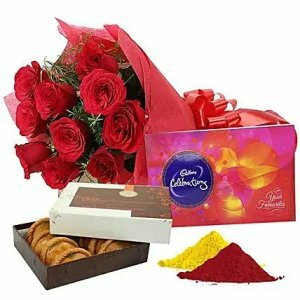 This gift set is a remarkable symbol of your endless love. 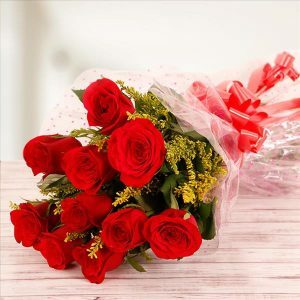 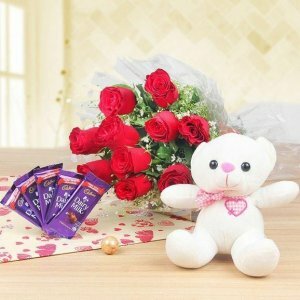 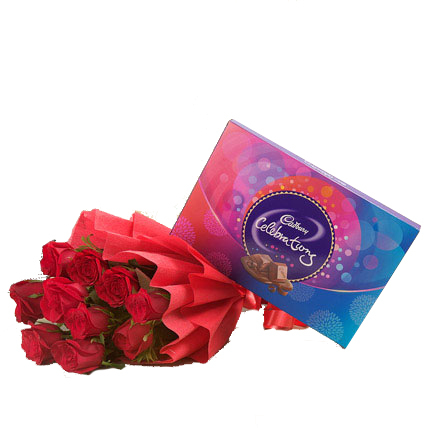 Timeless and elegant, this beautiful bouquet of 10 red roses in a red paper packaging and a tempting cadbury celebrations box are sure to please anyone on any occasions.